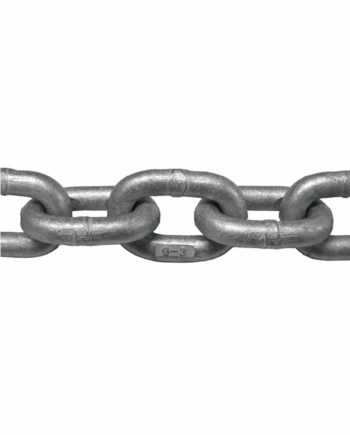 A range of calibrated galvanised chain to DIN 766 and EN818-3, sizes 6mm, 8mm & 10mm. LIROS is now recognised as a world leader in the manufacture of Hi-Tec yachting ropes, kitesurf cords, paragliding lines and a wide range of industrial cordage. All Seago wire is manufactured by KOS. 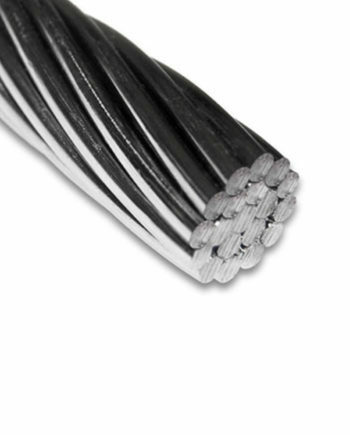 The Seago range of KOS stainless steel wire offer compacted strands with high break load that are brightly polished and extremely low stretch.